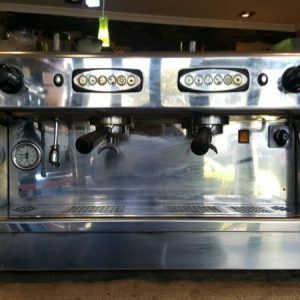 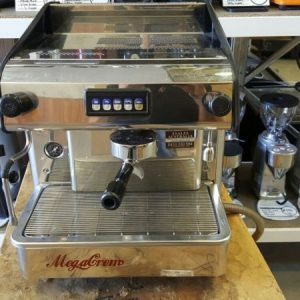 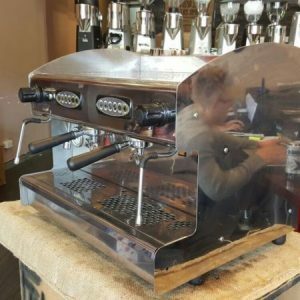 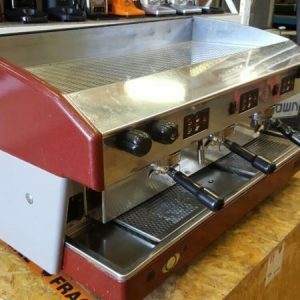 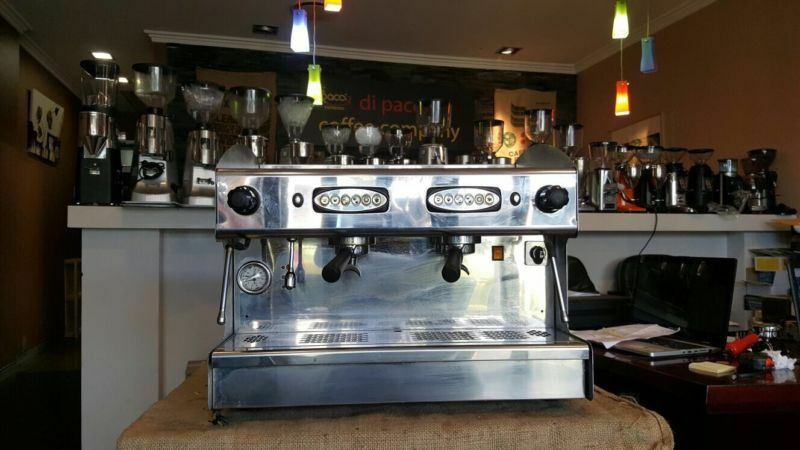 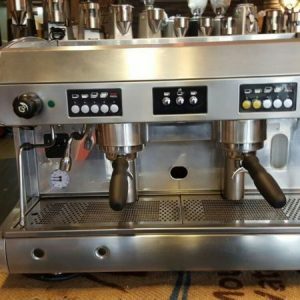 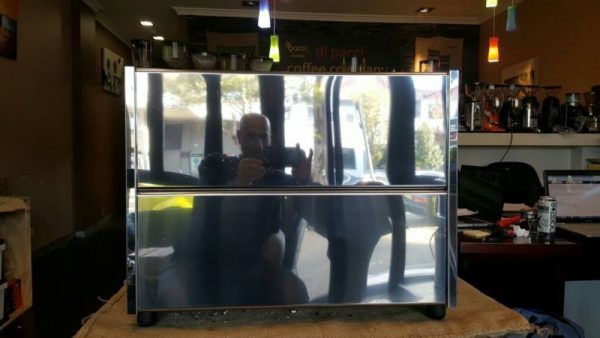 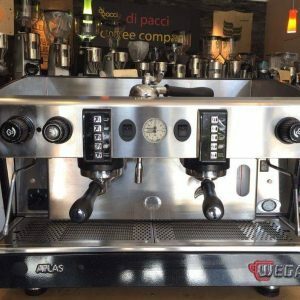 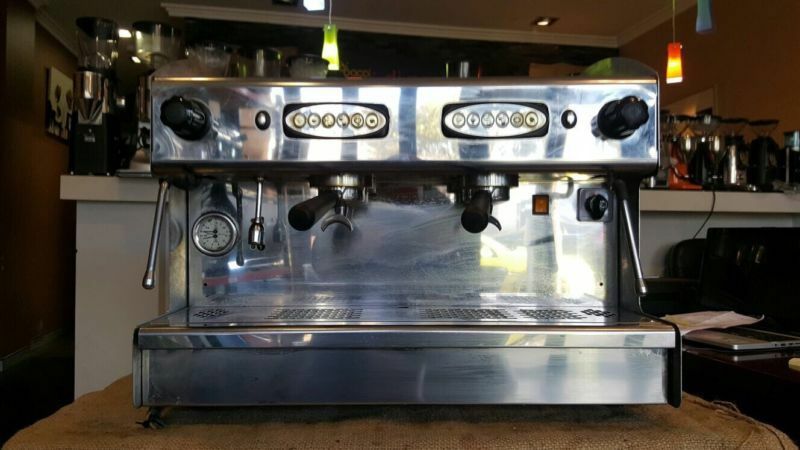 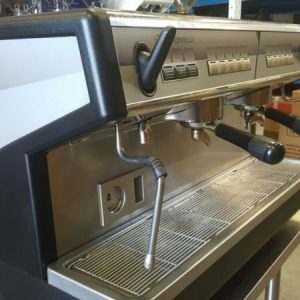 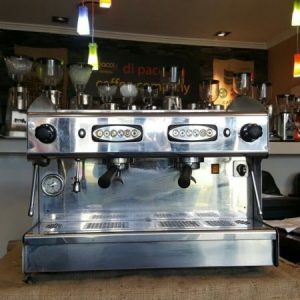 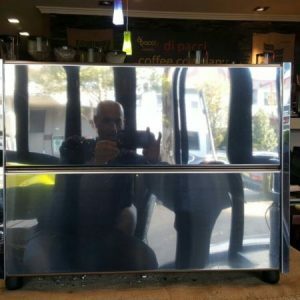 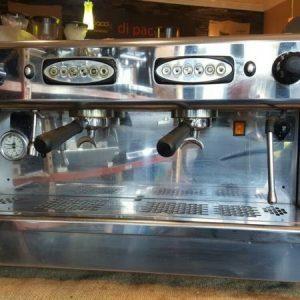 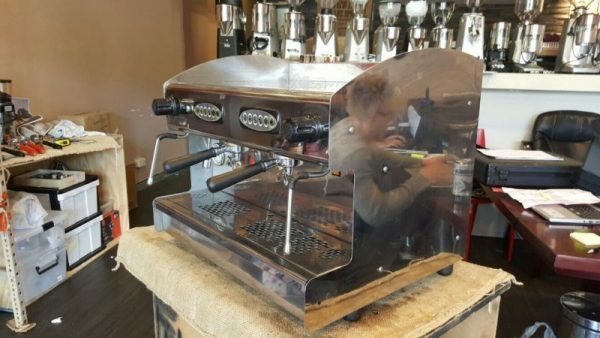 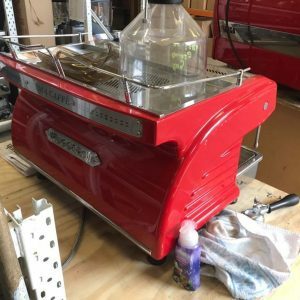 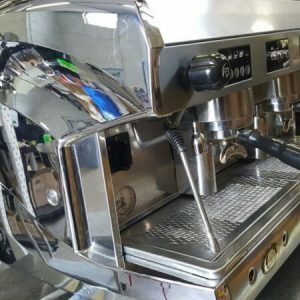 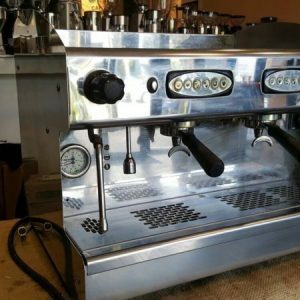 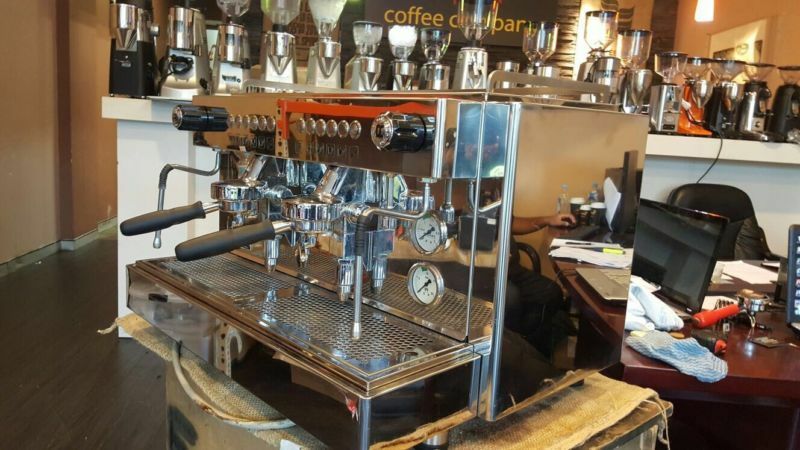 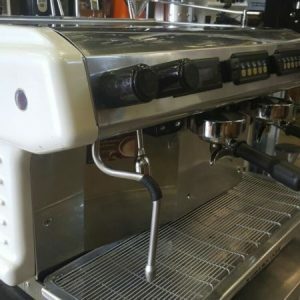 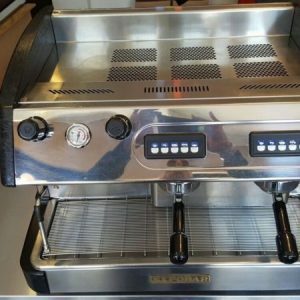 The Italian made Cime commercial coffee machine. 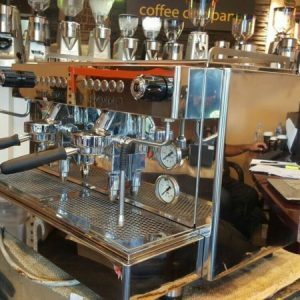 2 groups high cup E61 Heads. 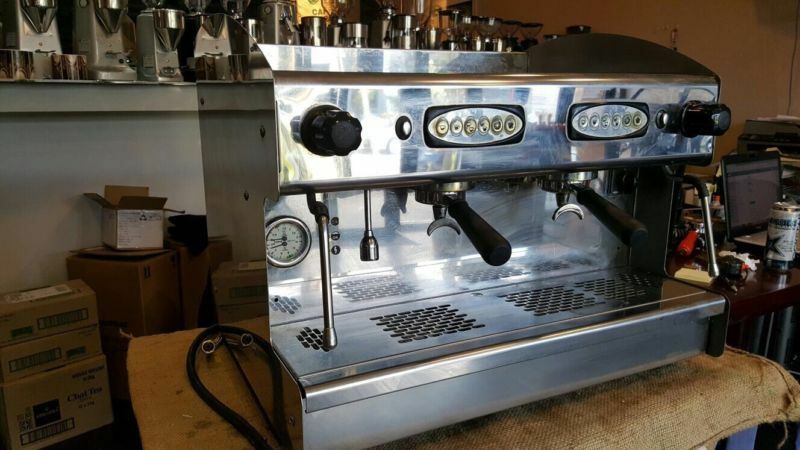 In full chrome this machine looks amazing. 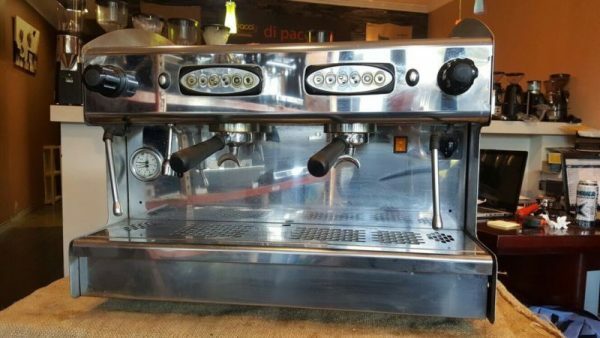 It has just had a full service by our on-site techs and it’s ready go. 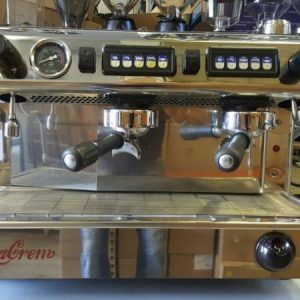 Had great steam pressure and amazing coffee extraction.